Looking for something unique, one of a kind? Let Granville Stone & Hearth help you design a Custom Outdoor Kitchen that will create the ultimate Outdoor Living Space in your yard. 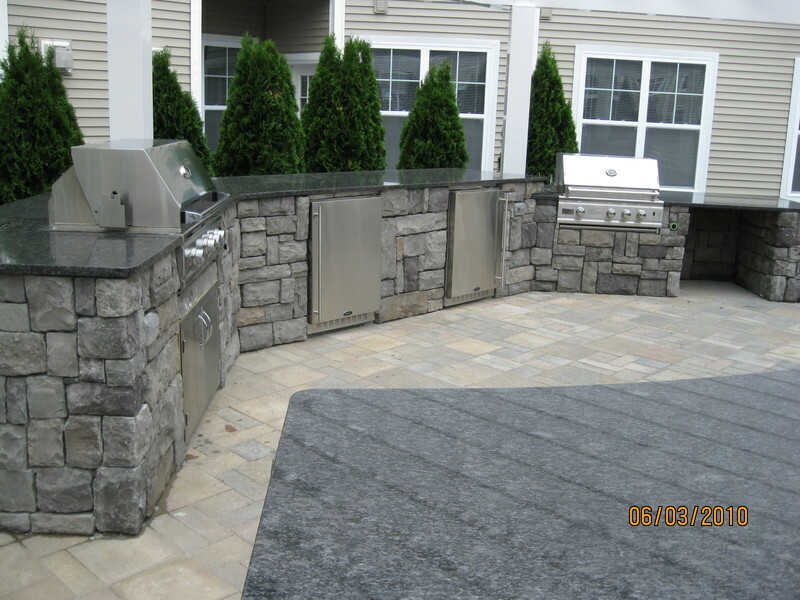 We have partnered with some of the best grill, cabinet, appliance, and Outdoor Living companies in the country to provide you with the best quality materials and service available. Let our team help you from start to finish. We can assist in the design process by providing a 3D sketch of the Kitchen along with all the measurements. Finish your Kitchen off with a high quality Stone Veneer and top it off with a countertop to give it a beautiful finished look. Call or e-mail for more details.